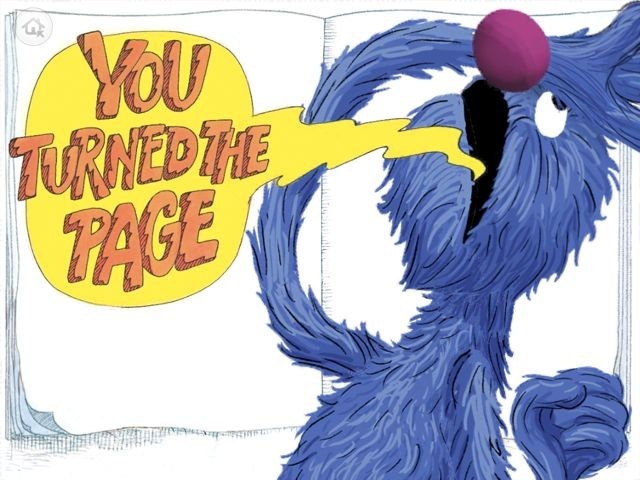 Sesame Workshop’s The Monster at the End of This Book is the best children’s book in the App Store. Full stop. 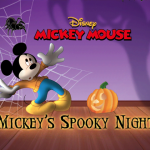 It doesn’t matter whether your kids are two or six years old, this will be their favorite. And it will be your favorite. It is a masterpiece. The Monster at the End of This Book shows that children’s books are not just possible on the iPad—they can be far better than a paper-based book could ever hope to be. Shortly after reading the title page, Grover realizes what he’s just read. There is a monster at the end of this book! Like everyone else, Grover is afraid of Monsters. Unfortunately, Grover is a character in the book, and only you, the reader, control whether you will reach the end of the book. 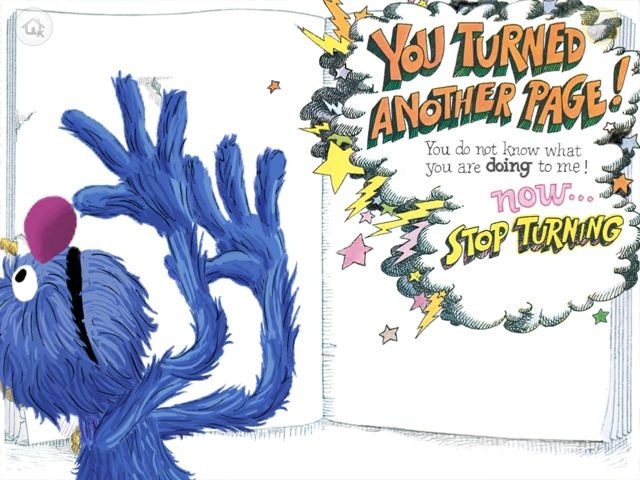 Thus, Grover is forced to plead with you, and then put obstacles in the way of you turning anymore pages. Because every time you turn a page, you get closer to the monster at the end of this book. The artwork for The Monster at the End of This Book comes from the classic book by the same name. But unlike most ebooks based on old classics, this is not a case of the pages simply being scanned in. The previously static images are teaming with life here. 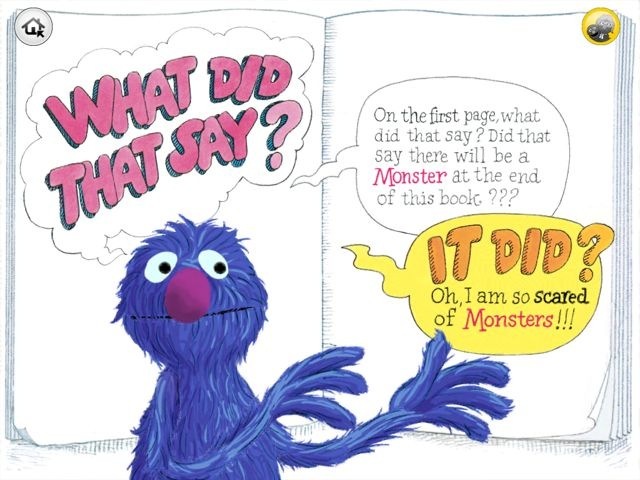 Rather than Grover’s words simply being presented in speech bubbles, the written words fly out of his mouth into the speech bubbles as he speaks them. 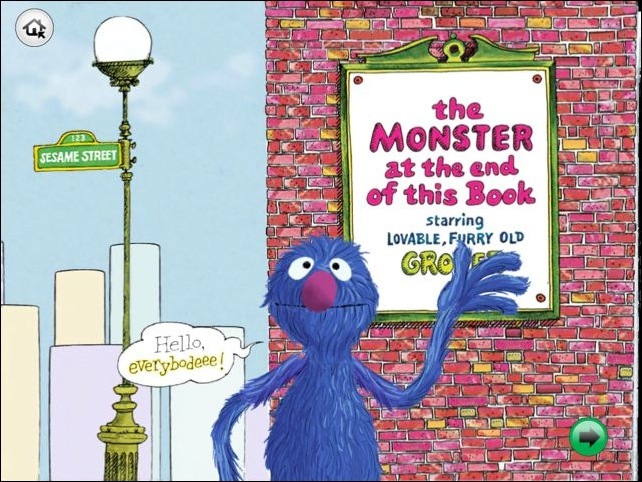 And Grover himself walks around the page; he hides and trembles in fear (of the monster at the end of the book, of course). What once was a drawing of Grover hanging onto ropes that he used to tie the pages together is now Grover actually grunting and straining with the ropes, as he speaks to the kids, assuring them that they will surely not be able to get past his defenses. It’s all lovely, and just as the original classic was beautifully drawn, nothing here has been lost in translation. The animation is tasteful and never detracts from the source material. The first thing that will strike you after firing up this App is that Grover speaks to you. He walks onto the screen and asks whether you’d like to read a good book with him. He is voiced by Eric Jacobson, the same person who provides Grover’s voice on Sesame Street. After turning past the title page, Grover narrates the rest of the book. 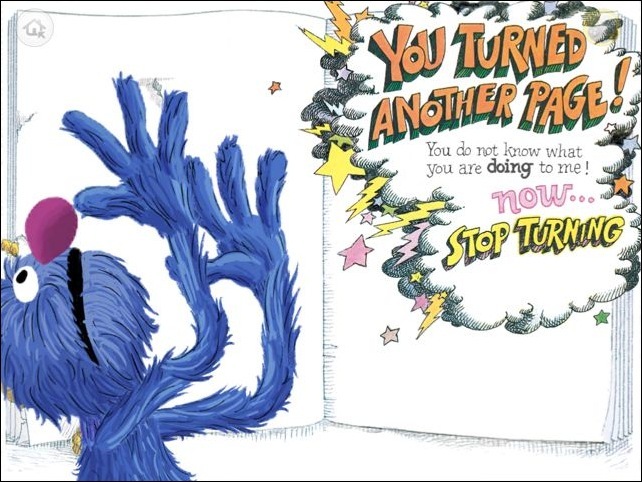 Grover is so well played here that you will probably not notice the spectacular, dynamic musical score playing throughout the book. But whether you notice it or not, it is there and it is pitch-perfect. I’m not just talking about pretty background music. Like the score of a movie, the music in Monster at the End of This Book sets the mood and evokes emotion, bouncing back and forth between scary and comic based on what Grover happens to be doing at the moment. All of the animation in the book is complemented by a stable of excellent sound effects. When Grover pulls on a rope, you’ll hear the rope stretch. When you turn a page, it sounds like a page turning. The production values are excellent throughout. I more or less covered this in the Sound/Music section of this review, but the Narration in The Monster at the End of This Book is superb. 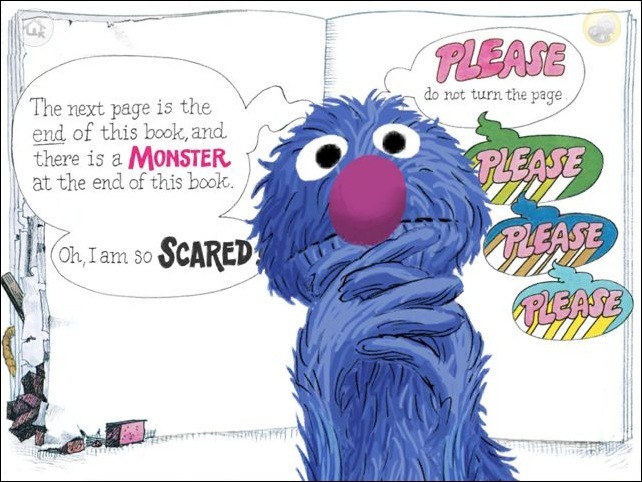 The book consists entirely of Grover’s dialogue, and it is voiced by Grover himself, Eric Jacobson. A running theme you will find with my reviews is disappointment in children’s ebooks that lack the option to replace the default narration with my own voice. That doesn’t apply here. Although no such option exists, I would have to be mad to want to replace Grover’s actual voice with my own. The narration is perfect. Interactivity is, when you come down to it, the reason this site exists. Without interactivity, ebooks are just books. Interactivity is what makes books on the iPad special. Unfortunately, the interactivity in most iPad books is stupid. Most children’s books on the iPad were written and drawn the same as a paper-based book, then the developer looks at the screen and says, “Okay, how can I make this interactive.” Irrelevant and uninspired “features” are then tacked on. Generally speaking, touching an object onscreen triggers a sound effect or minor animation. These interactive features are almost always uninspired and boring. And while your children may be initially amused with these little features, their amusement is generally short lived. But long after your kids have forgotten about the books with tacked-on interactive features, they will be asking for Monster at the End of This Book for the 30th or 50th time. What makes the interactivity in this book special, what sets it apart from everything else out there, is that the interactivity is part of the narrative. 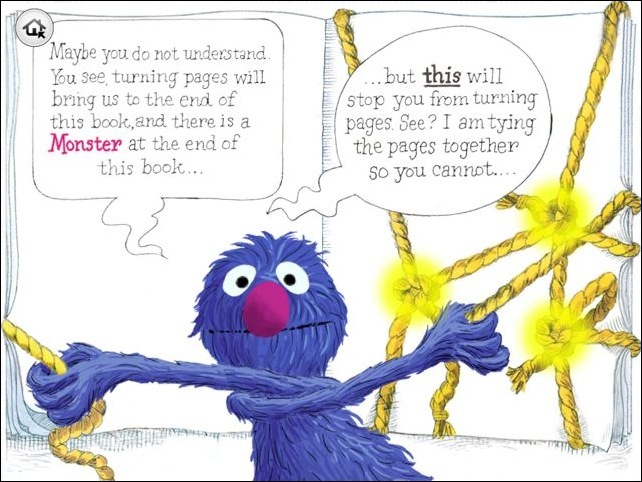 When Grover ties ropes around the pages to prevent your turning them, the story does not progress until you, the reader, either untie the ropes or tickle Grover until he lets go of the ropes. 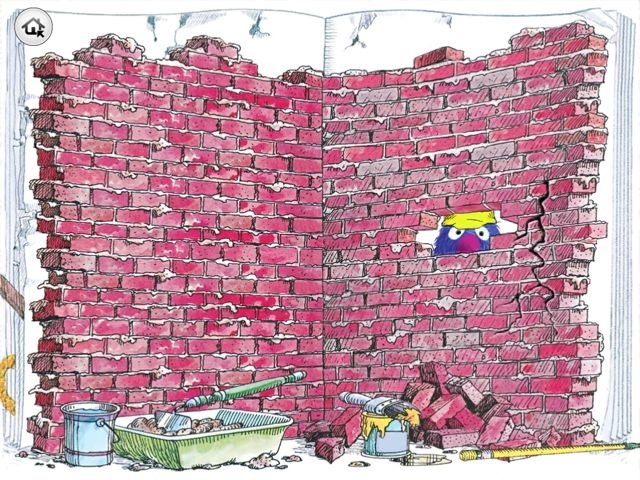 When he erects a brick wall, you must physically knock down (or shake down) the wall before the page can be turned. Even the act of turning the page does more than advancing the story—it is a part of the narrative. The reader actively participates as a character in this book. And that is something that just can’t be done on paper. 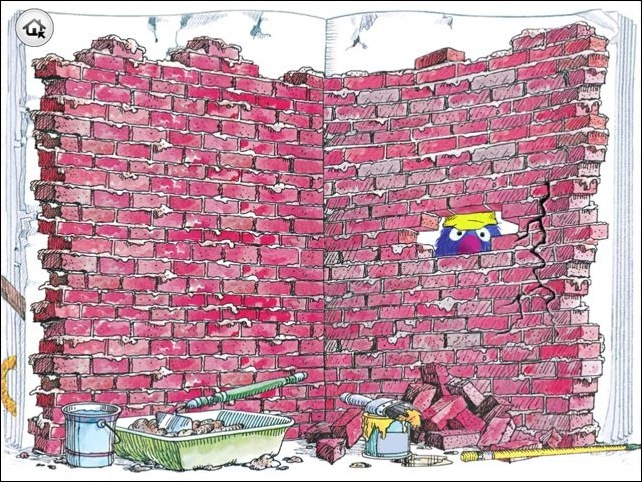 This is my four-year-old daughter’s favorite book. My two and ten-year-old nephews choose it more than any other book as well. Really, there are lots of good books on the App Store, even some great ones. But nothing else comes close. The same goes for adults. 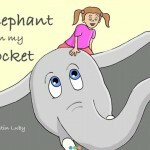 You will want to read this one with your kids. The Monster at the End of This Book is not just an excellent example of children’s literature. It moves the entire genre forward. This is the Citizen Kane of iPad Children’s Books. I have no doubt that Monster at the End of This Book will be a game changer for the entire industry. It sets a new high watermark that is so much higher than anything else on the market that it will be the pattern that future ebook publishers are sure to follow. *Note: The overall score is not a composite score, but rather my own subjective opinion of the overall quality of the book. This really does look like a great app book. 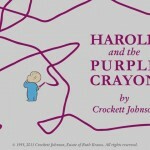 This was the best Interactive book I have seen. The students that I work withjust love how the bricks fall down when they touch the screen. I need more books like this one. Thanks.